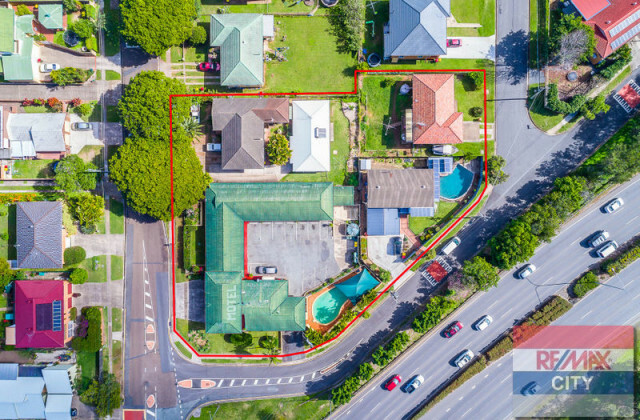 If you're searching for that ideal property in Brisbane to get that motel business you've always dreamed of up and running, CommercialVIEW will make the search a simple one. Specialising in commercial property sale and lease listings, we grant you direct access to a wide range of properties ideal for your new motel or hotel business. We can also keep you in the know as soon as any new listings are added if you register for our email alerts. You never know—that opportunity you've been searching for may be waiting for you on CommercialVIEW right now!